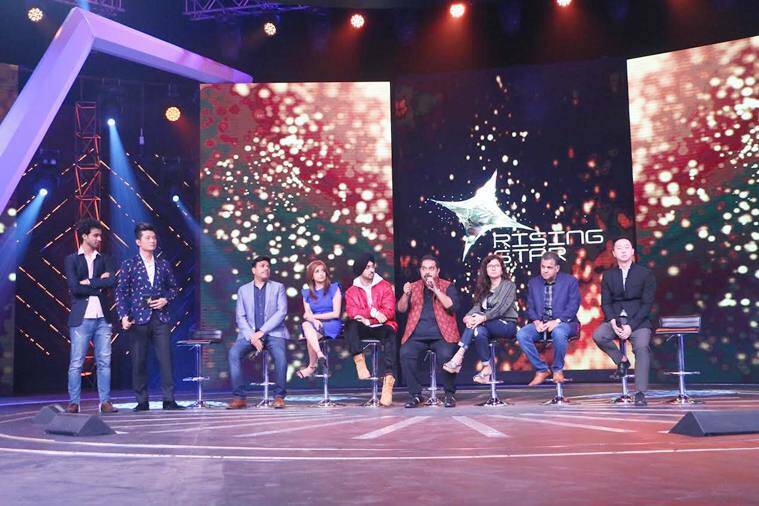 Singing reality show, Rising Star has a unique concept and will have Diljit Dosanjh, Shankar Mahadevan and Monali Thakur as experts. 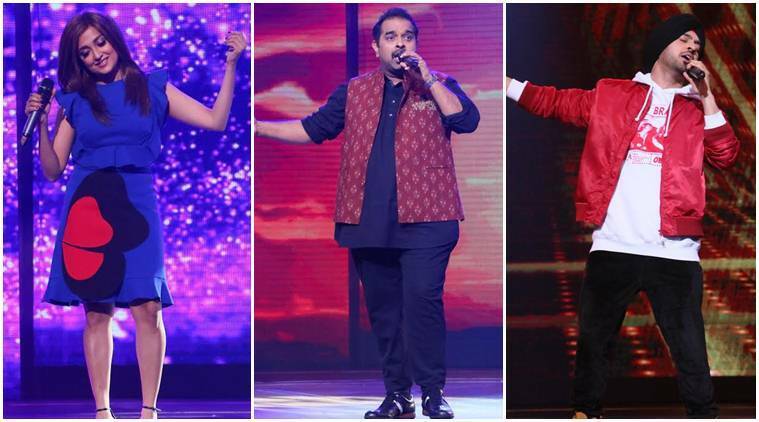 Diljit Dosanjh, Shankar Mahadevan and Monali Thakur are out looking for India’s first rising star. The new show on Colors is also aptly named, Rising Star and has a fresh concept where the contestants will woo the audiences and get instant feedback from them. For the first time, 130 crore Indians will decide the destiny of the participants by going live through an app. The three experts, through their years of experience and understanding of music, will provide feedback to the talented contestants, helping them to develop from budding singers to all-round performers. The team of Rising Star promoted the show in Mumbai on Tuesday. Amid a lot of laughter and excitement, they said its new concept would provide freshness to the otherwise mundane scene the Indian television is facing in terms of singing shows for sometime. 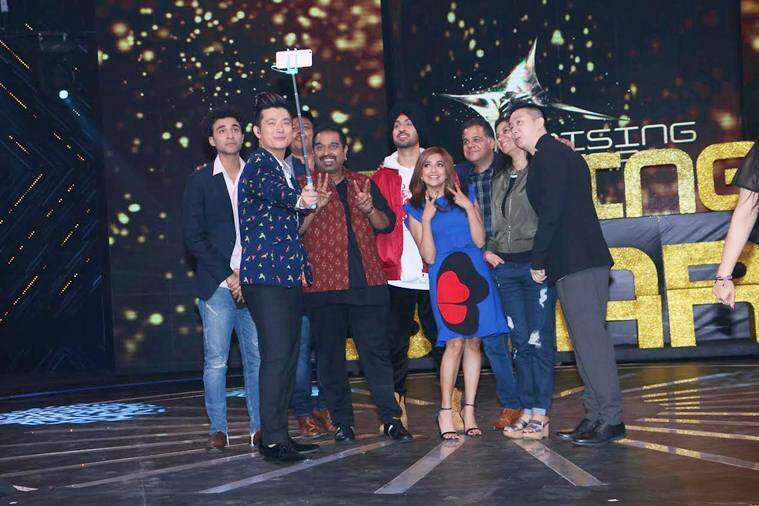 Check out the pictures of Diljit Dosanjh, Monali Thakur and Shankar Mahadevan while they spoke about Rising Star. 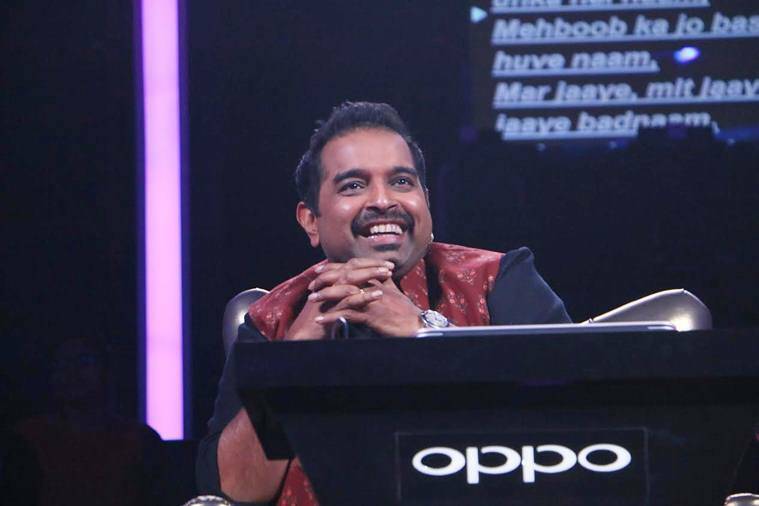 The concept of singing reality shows is nothing new to the Indian television or audience. But with time, people have become technology driven and keeping that in mind, producers are bringing in new shows. With different channels coming in with new ideas to keep themselves up in the niche market, the competition has grown quite intense. 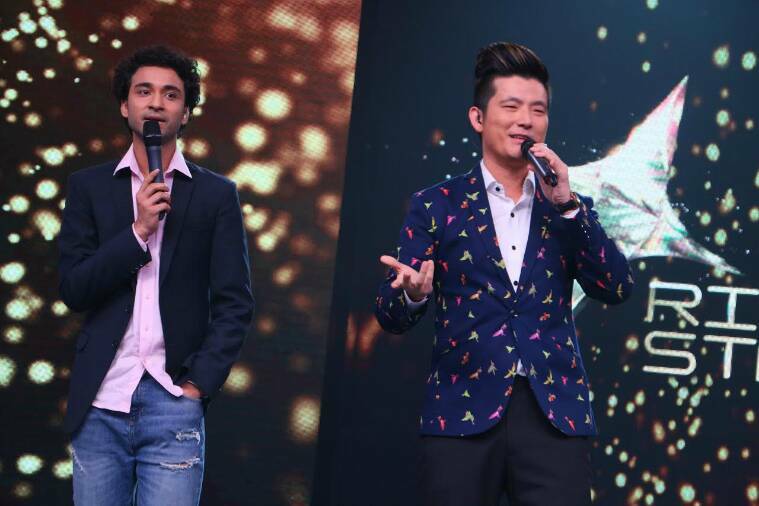 Rising Star will start airing on Colors from February 4.